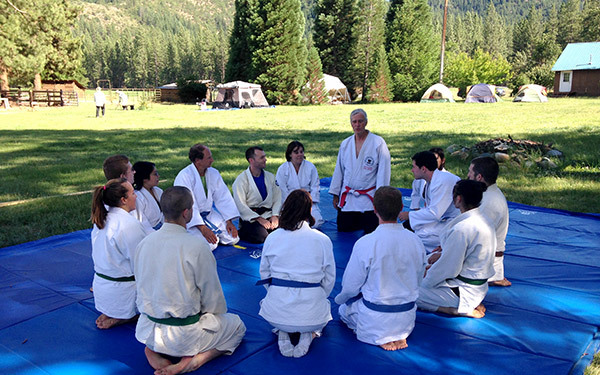 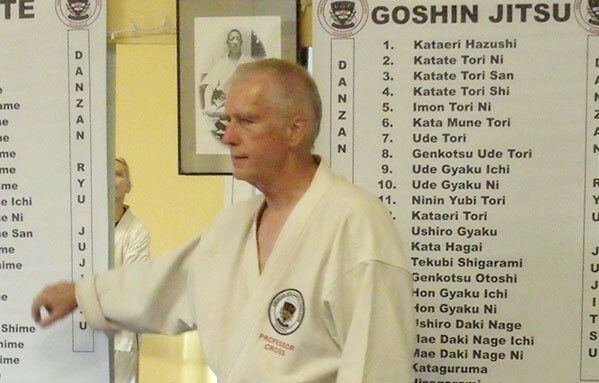 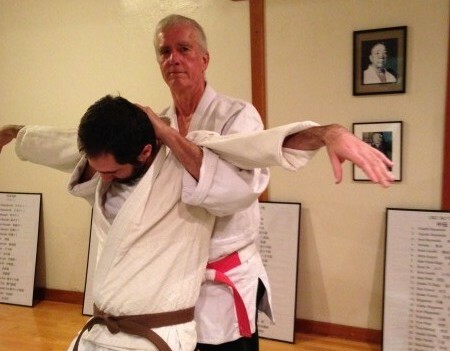 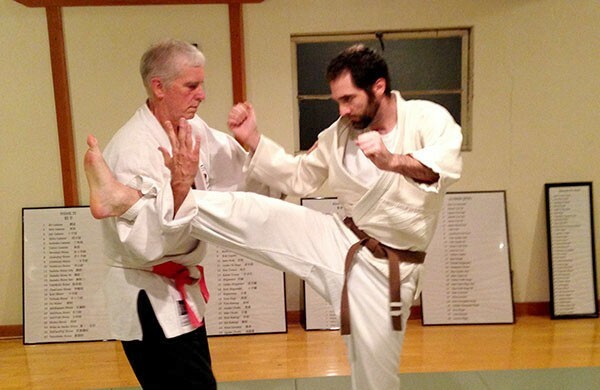 Jujitsu-Do is the “Tao” of jujitsu… elevating the art to a means of self-improvement and self-actualization. 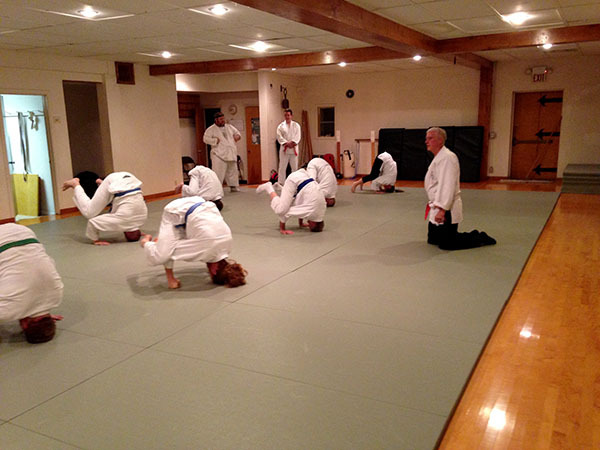 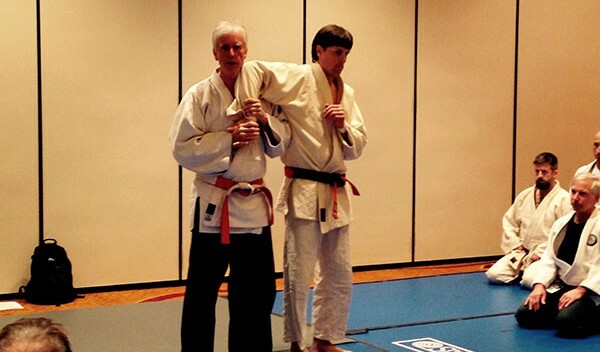 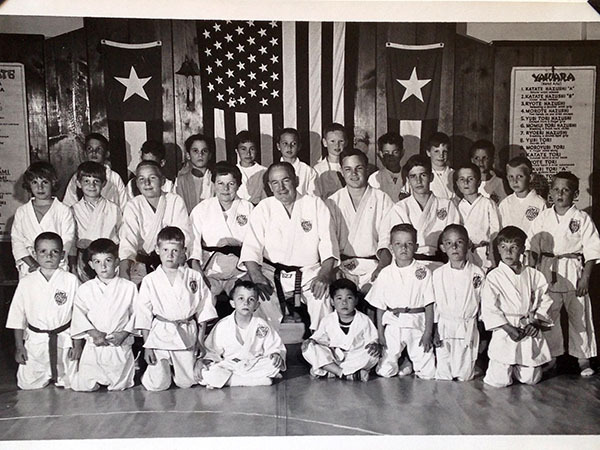 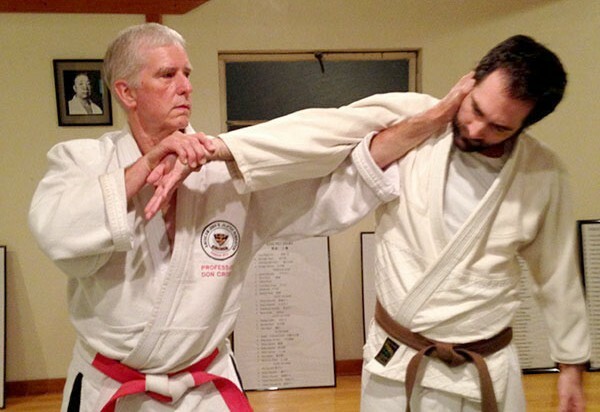 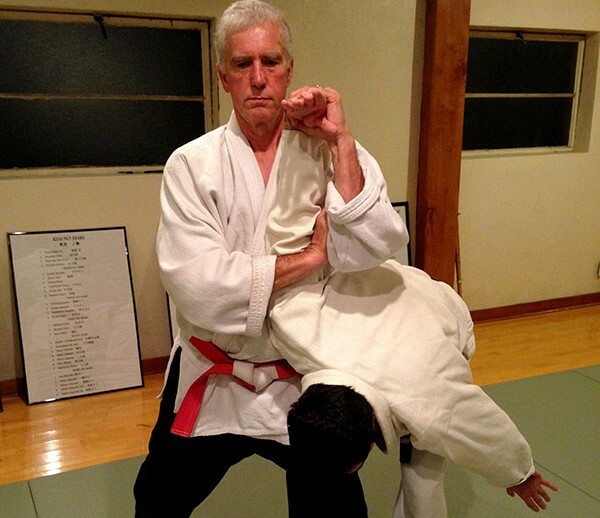 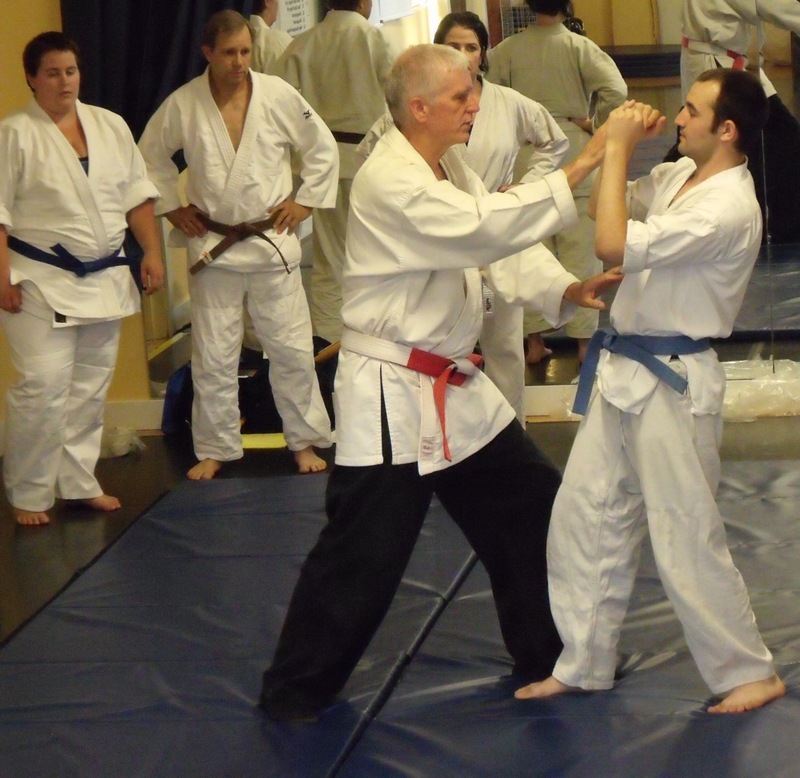 Jujitsu-Do Martial Art Center is affiliated with the American Judo and Jujitsu Federation. 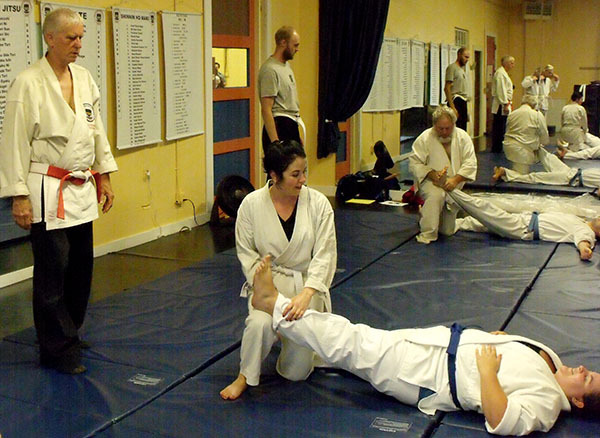 Start your Jujitsu training today!